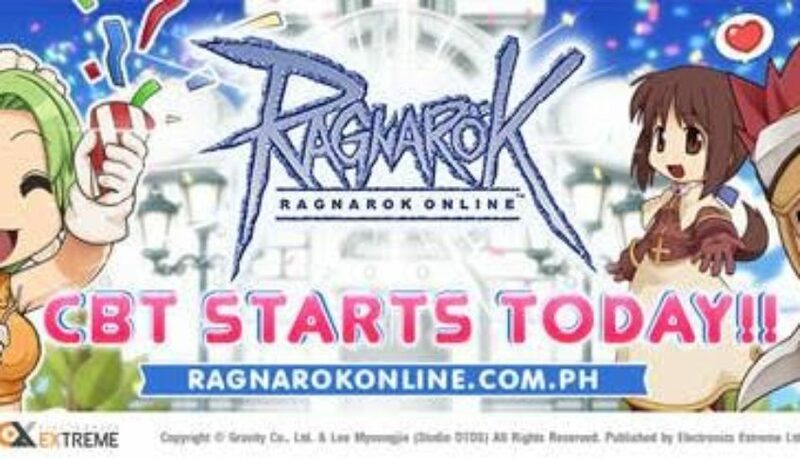 Ragnarok Online Philippines: Closed Beta Testing is just hours away! Ragnarok Online (RO), the most popular MMORPG (Massively Multiplayer Online Role Playing Game) in the Philippines which revolutionized the landscape of online gaming will once again open the gates of Rune Midgard. We have been waiting for this day, when publishing partner companies Electronics Extreme Ltd., and ELITE, will begin its CLOSED BETA TEST, June 20, 2017, 3:00 pm. Henceforth, beta testers will get firsthand experience and involvement on this phase by helping the ROPH team in providing the best MMORPG experience. There will be 2 available servers in CBT, namely, Thor and Loki. ELITE, ensures that there is a continuous improvement of game experience through gathering of data during and after CBT. There is also a 24/7 customer support that will be available to handle all concerns that the players may encounter. *CBT Client ready for download on their official website. THE NEW ERA OF THE LEGENDARY RAGNAROK ONLINE WILL RISE TODAY. It is never too late, REGISTER an account NOW. Gravity was established in April 2000, and listed on the NASDAQ as a global online game company. GRAVITY is widely known for its successful development of the internationally acclaimed MMORPG title, Ragnarok Online, and is also developing and servicing a full lineup of next-generation game titles including the sequel Ragnarok Online II, Requiem which will continue the success of Ragnarok Online in the years to come. ELITE GLOBAL SOURCING (ELITE) is currently the Philippine publishing partner of Electronics Extreme Ltd., an online entertainment service provider based in Thailand. ELITE and Electronics Extreme’s first published game in the Philippines is the relaunched Ragnarok Online .